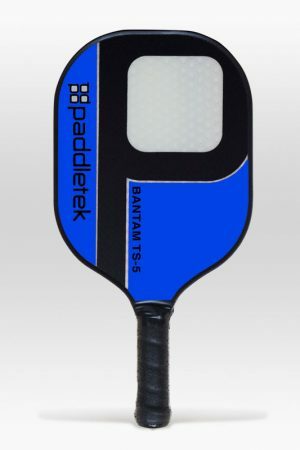 This new series of wood paddles is wider than the former wood paddles with an upgraded grip. 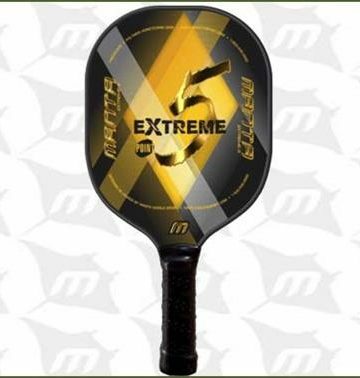 Premium wood paddles are great for beginners at an unbeatable value. 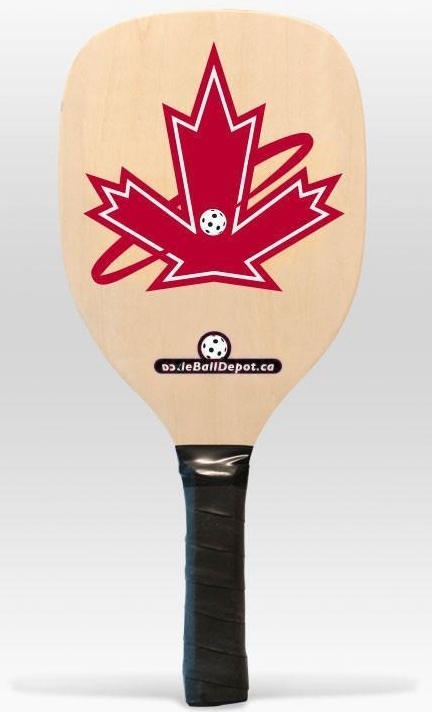 This Paddle was designed for youth to seniors, size is approx. 7.5″ W x 15-3/4″ L x 3/8″ thick. 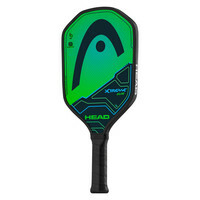 These paddles come with an upgraded handle grip. 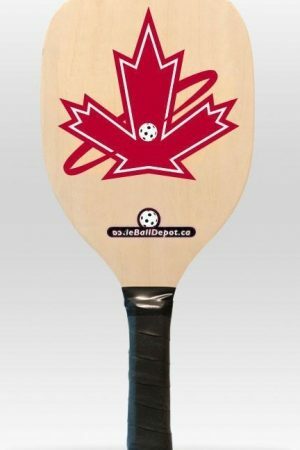 Wood paddles are great to start with and ideal for pickleball in schools, community centers, athletic clubs and YMCAs. 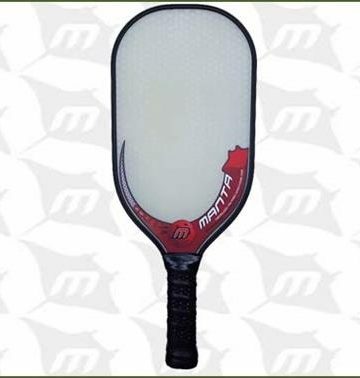 Average weight 10.5 oz., Grip size: 4-1/4″.